Asian weddings are infamous for their ubiquitous guests. Usually at minimum there are hundreds, at the outside: thousands. The wedding is going to be packed with relatives on either side of the new family that have never met. Furthermore, they’re going to be dressed in their best and on their highest behaviour! Asian wedding photographers should be skilled and able to capture the madness. Asian wedding photography needs to take into account the time of the event, because Asian weddings have a propensity to last literally days. The person orchestrating things needs to keep in mind whoever is DJ-ing, photographing, catering, and hosting needs to accommodate hundreds (even thousands) of guests for multiple days. Not costumes in the traditional sense, but of course costumes in the traditional sense; how is this riddle explained? From traditional Indian dress in the bride and groom to their families’ proclivities, sherwanis will be in regal splendour on either side of the familial fence, and the better weddings will have a good photographer booked to capture all the magnificence. Asian make-up is truly beautiful, and it’s an area I want to learn in more detail. 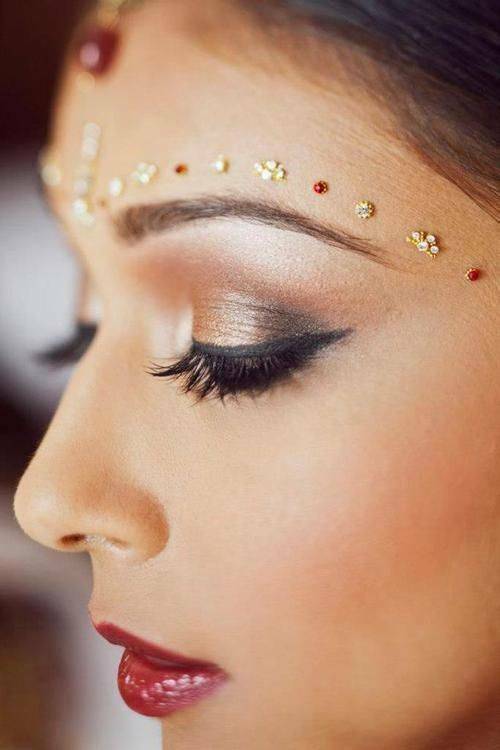 I regularly carry out make-up for a range of different brides, yet an Asian wedding is one I have not yet explored. I would love to learn the more intricate make-up artistry that is involved with this typical look – colours are so much more vibrant, and the use of body art and jewels really excites me! Perhaps it’s a skill I will aim to learn for 2016. If there are guests around for two or more days, it is only natural they should have some entertainment as well. After all, the bride and groom may be the focal point of the wedding, but after their ceremony (which is usually a more private affair anyway) the folks who traveled need something to occupy them! Catering is only part of the equation. DJs, bands, comedians–all are great options for any wedding, and certainly deserve a good Asian wedding photographer to capture them in pictures. If there is a wedding event with hundreds or thousands of people, odds are not all of them are local to the area where the nuptials are taking place. They’re going to need somewhere to stay, and its incumbent on the organisers to establish a viable option. This, also, is great fodder for photography. An Asian wedding photographer needs to handle all these items with aplomb and flexibility. That’s on top of having a thrilling portfolio and affordable rates. Look for an Asian wedding photographer that has experience. 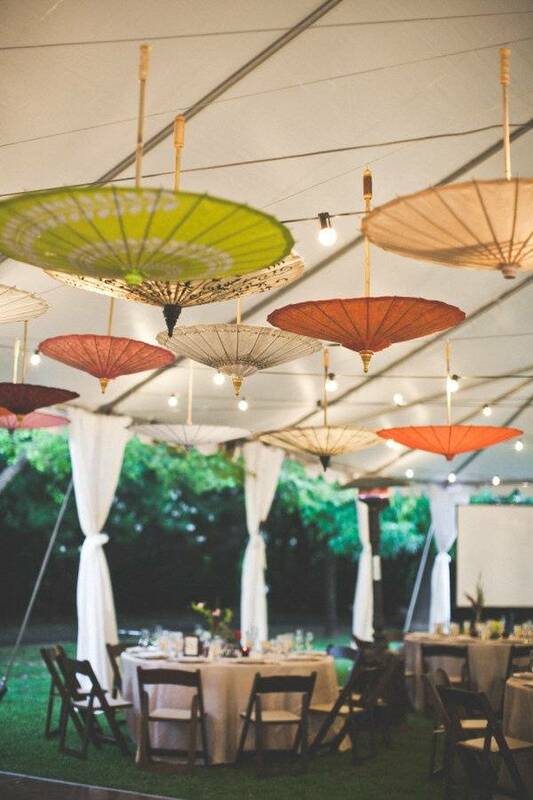 While Asian weddings typically follow traditional themes, some have an updated, post-modern motif; though some are reliant on more traditionally accepted ideals. It’s up to the bride, groom, and their families, but either side will want this event captured on film, so be sure whatever the motif, a good Asian wedding photographer is there to capture it. Sometimes one form of devout Hindu will be marrying someone from another spiritual discipline and the ceremonies will be different enough to require two events. Plan accordingly. 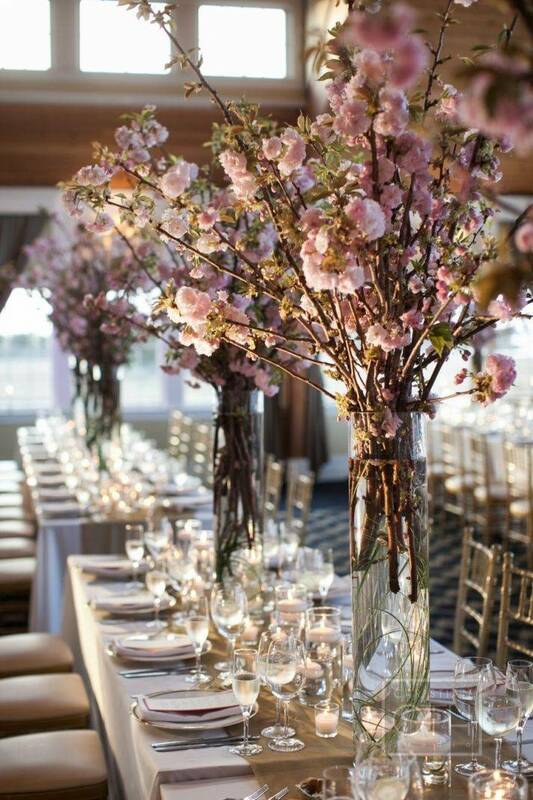 These are 10 things to consider when planning your Asian wedding. Notice photography is key in almost every one. The Event Guru is a vetted Asian wedding photography option, knowing there are more than just 10 things to consider when planning your Asian wedding; there are likely hundreds. He’s seen them all, and has made his living from directly handling just these kinds of complicated events, and so much more.